For Mets fans, Wright was emblematic of the team: a fresh face and ultrapositive player, though not without deficiencies. Some may point to his defensive excellence as justification for his receiving two Gold Glove awards for fielding prowess. But true fans acknowledge that over most of his career, though Wright would get to a ball when hit to him, his throws were not always accurate. And clearly, the random set of players assigned to first base by the miserly ownership failed to save his errant throws. This horrific condition — the abnormal narrowing of the spine — would be the devastating end of a career for most professional athletes, but not Mr. Wright. The man fought back to play a handful of games in 2015 and 2016, but was sidelined during the Mets’ playoff run in 2016 and sat out all of the 2017 season and up until this last week of 2018. It has been widely reported that Wright needed as many as eight hours of stretching just to get on the field for a game. In their infinite wisdom, owners forced Wright to be checked by team doctors. In his first at bat, Wright came to the plate with one of the players to whom he’s often linked, shortstop José Reyes, standing on third base ready to be driven home by Wright. (Reyes had an awful year in 2018, but seemed to have been kept around by Mets ownership solely for this game). But instead of an RBI — all but a given by Wright in his prime — he ended up with a disappointing walk. In his only other time at bat, Wright fouled out (in a play where fans all but begged the opposing first baseman to let the ball go by). It took the Mets several more hours and innings — four and a half hours and 13 innings in total — to finally beat the lowly Marlins, one of the worst teams in baseball. 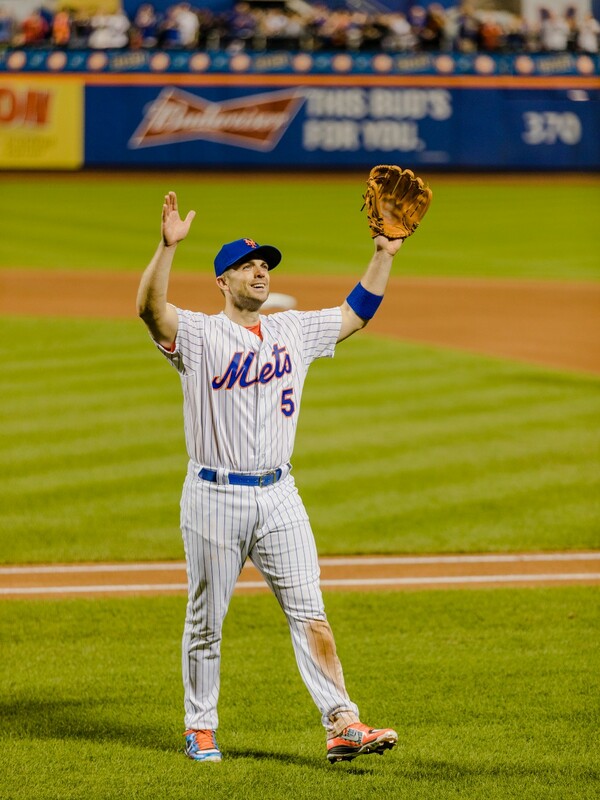 After the final out, the Mets showed a brief video highlighting Wright’s career. Then The Captain himself came out, gracious to the very end, to thank most of the 43,000+ fans, who stuck around to watch his final performance. Michael Nitzky is a lifelong Mets fan and is the Communications Director at StudentsFirstNY.